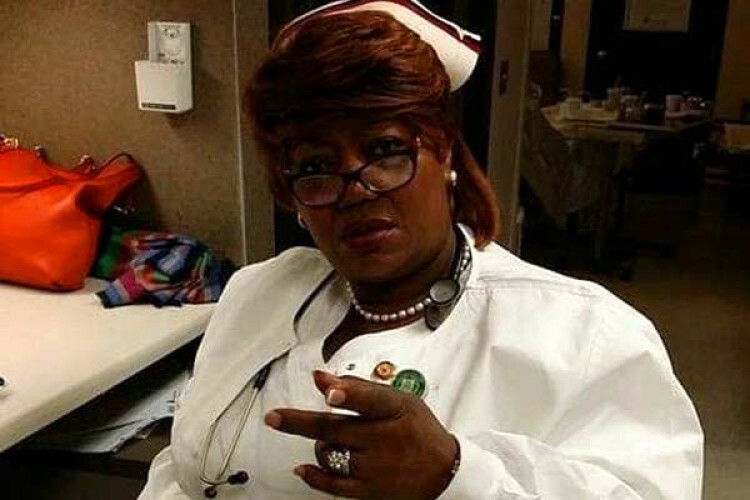 A Zambian nurse 'Elizbeth Bwalya Mwewa' made a shocking confession. She suffers from terminal cancer & knows will die soon, so she doesn't rot in hell. So, she revealed, confessed that she had swapped 5000 babies in 12 years just for fun while working in the maternity ward at UTH in Zambia. The news went viral. She is sorry for the sins she committed. She has been the reason for divorces of many couples after the DNA tests.